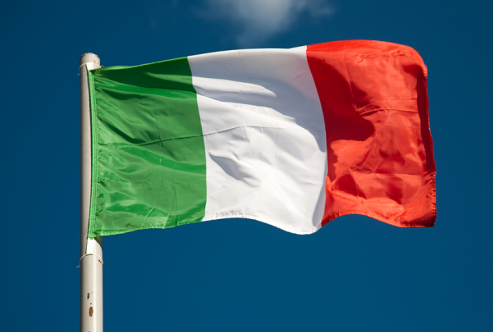 The report says that the European Commission remains unconvinced on about €2 billion worth of measures in Italy's revised budget. Well, last week it was reported that they were about a €4 - €4.5 billion apart from reaching a resolution so I guess we're getting closer if anything else. Though the report here also says that the commission is still divided on whether or not to start EDP measures against Italy, which could lead to fines further down the road. Either way, this looks like it will eventually be resolved and all this are just minor impediments surely. Markets are less concerned about the tiny details as evident by the 10-year Italian and German bond yields spread, which has reduced to 270 bps as of yesterday's close. As mentioned recently, it's time to put the budget debacle behind us. In comparison to Italy's ballooning government debt, this is a drop in the pond; and it is also built on unrealistic growth assumptions/forecasts pfft. It'll take time but investors will slowly turn their focus towards Italy's rising debt-to-GDP ratio next year as it will be an issue that won't go away any time soon.